2. Old Tavern about nine miles west of Cumberland. Old Tavern about nine miles west of Cumberland. 202.W. (86) on back of photo. 3. New Pike Viewed from Old a Few Miles West of Cumberland. New Pike Viewed from Old a Few Miles West of Cumberland. 201. D.(117) on back of photo. 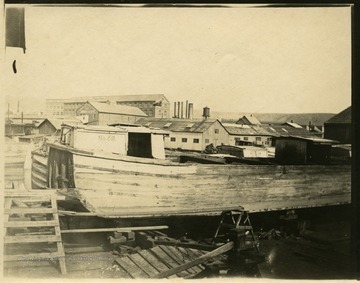 A view of Tonoloway Creek before Hancock; the photo taken on Saturday at 9:10 am; 186.D.110. Portrait of Charles Head, likely a resident of Keyser, taken in Cumberland, Maryland from a photograph album of late nineteenth century images featuring residents from Keyser, W. Va.
6. 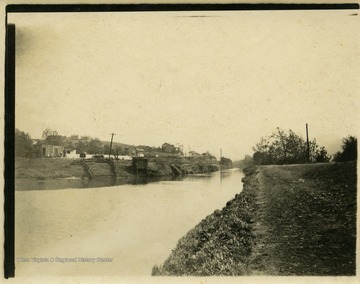 C.&amp; O. Canal, Cumberland, Md. 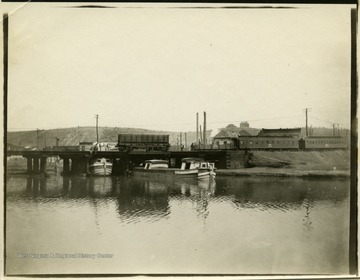 C.&amp; O. Canal, Cumberland, Md. This is part of the Thompson Family of Canaan Valley Collection. 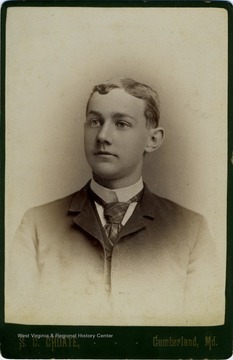 The Thompson family played a large role in the timber industry of Tucker County during the 1800s, and later prospered in the region as farmers, business owners, and prominent members of the Canaan Valley community.Ben F. Thompson, son of George Thompson, became a well known farmer in Canaan Valley. 7. 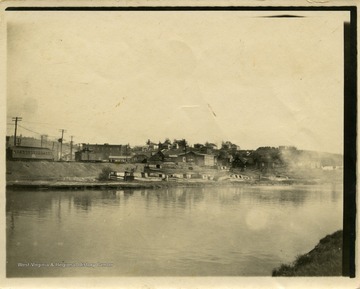 Potomac Dam, W. M. R. R., Cumberland, Md. 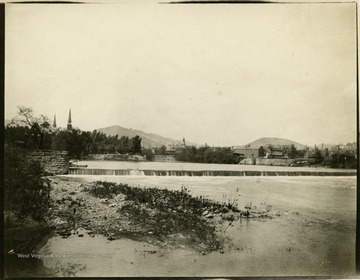 Potomac Dam, W. M. R. R., Cumberland, Md. 8. River Boats in Cumberland, Md. River Boats in Cumberland, Md. 9. Cumberland Canal, Cumberland, Md. 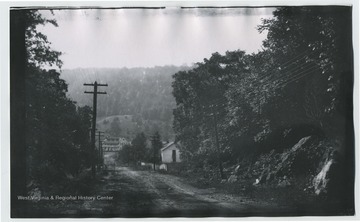 This image is part of the Thompson Family of Canaan Valley Collection. 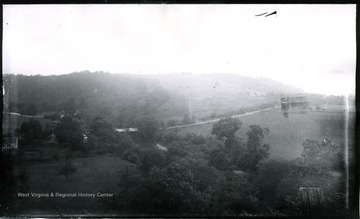 The Thompson family played a large role in the timber industry of Tucker County during the 1800s, and later prospered in the region as farmers, business owners, and prominent members of the Canaan Valley community.The image shows a view of the Cumberland Canal in Cumberland, Md. 10. Canal Boat in Cumberland, Md. Canal Boat in Cumberland, Md. 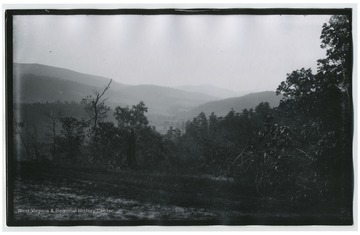 This image is part of the Thompson Family of Canaan Valley Collection. 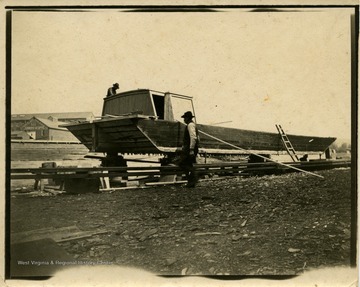 The Thompson family played a large role in the timber industry of Tucker COunty during the 1800s, and later prospered in the region as farmers, business owners, and prominent members of the Canaan Valley community.The image shows two men working on a canal boat in Cumberland, Md. 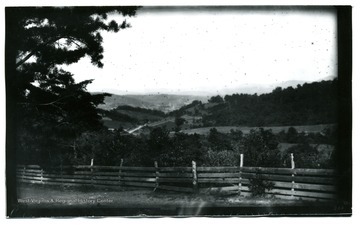 This image is part of the Thompson Family of Canaan Valley Collection. 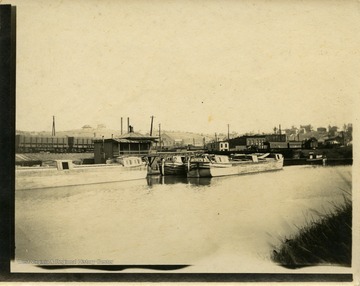 The Thompson family played a large role in the timber industry of Tucker County during the 1800s, and later prospered in the region as farmers, business owners, and prominent members of the Canaan Valley community.The image shows canal boats and a train in the background. 12. Canal Boat, Cumberland, Md.